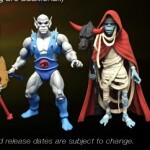 Club Third Earth from Mattycollector is winding down with the release of Pumyra and Mumm-Ra. They actually dropped a bit ago, but shipping has gotten wonky over at Matty as the line draws to a close. Coupled with some backlog here, and we are just getting to them now. 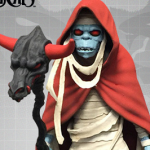 Panthro, the last of the line, is actually already shipping. Today’s shoot features Pumyra, a later season Thundercat which wasn’t really developed much in the original show. She was fleshed out as a character a bit more in the 2011 series with her draw to the dark side with Mumm-Ra. If the line was going to continue, then her presence here in wave one would be fine, breaking up the initial run of the core characters. However, with it’s abrupt and incomplete end (at the moment), having her and not Tygra or Cheetara or Slythe is like brisk slap. 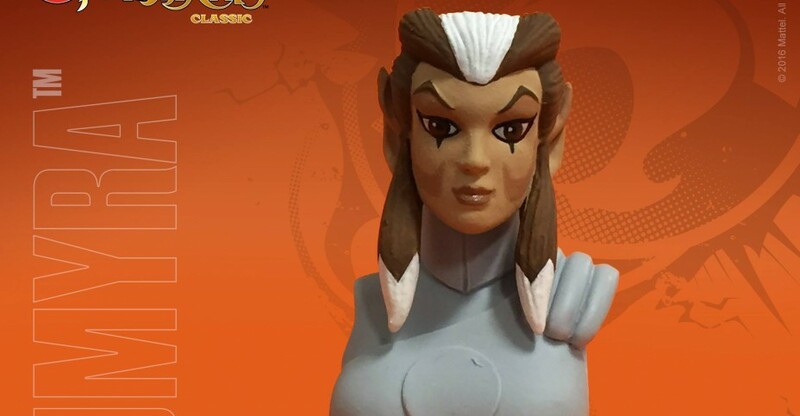 Read on to check out a closer look at Pumyra, and stay tuned the rest of the week as we finish off the Thundercats Classic line! For those that missed the subscription – there are some in stock at site sponsor Big Bad Toy Store and Mattycollector.com. 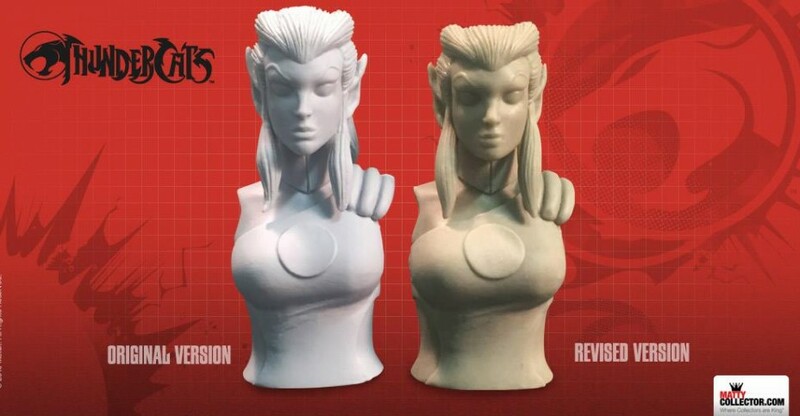 The upcoming Thundercats 6″ Scale Pumyra figure recently underwent some changes based on fan feedback. They updated the head sculpt with changes to the face, neck, expression and more. MattyCollector has shared a new photo, showing updated progress on the new head sculpt. The images give us our first look at the fully painted new head sculpt. The Thundercats Pumyra Figure ships out in November. We’ll update as more information becomes available. See the new images after the jump. You have until 11:59 PM Pacific Time to sign up. You can do so Here. Collectors! You spoke, and we listened. 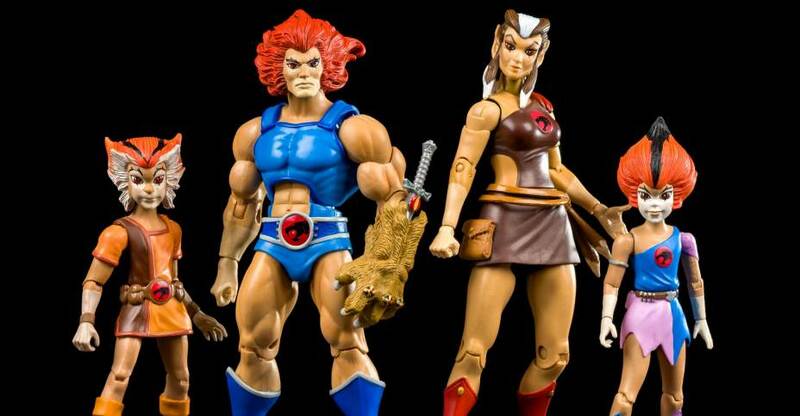 The Thundercats Third Earth Subscription sign up end on Friday, February 26th at 11:59 PM EST. Check out the new image by reading on. Read on for the photo. You can join the Third Earth Subscription service by Clicking Here. 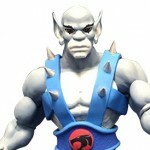 Mattel Thundercats Update – New Figures! Read on for the new images. You can still join the Thundercats Third Earth Subscription until February 26th.